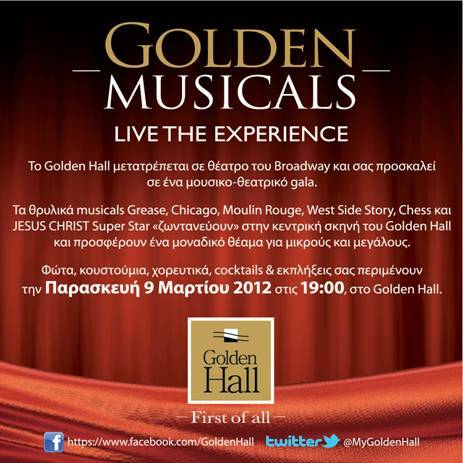 The Golden Hall will be changed in Broadway on Friday the 9th of March at 7 p.m. Beloved songs from legendary musicals will pass the scene. Like Grease, who hasn't heard of Olivia Newton John and John Travolta as Sandy and Danny? The incredible tapdance scene by Richard Gere in Chicago with Catherina Zeta Jones and Renée Zellweger. But also Chess with music by Benny Andersson and Björn Ulvaeus, formerly of ABBA and text by Tim Rice. and Jesus Christ Superstar, rock opera by Andrew Lloyd Webber and text by Tim Rice. 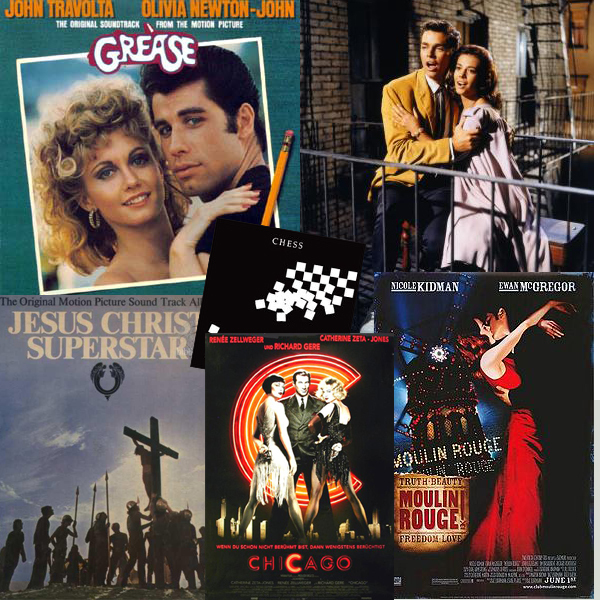 I enjoyed listening to several songs of these musicals and looking forward to the Golden Musicals event at The Golden Hall. The Golden Hall is promising dance, music, costumes and cocktails! Oh where'd you get your grease picture?